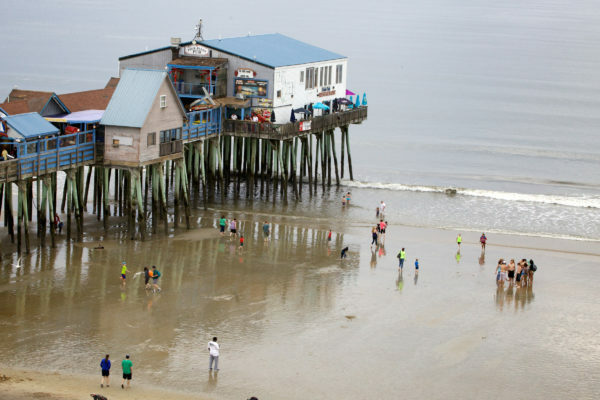 Local residents and visitors in the popular tourist destination of Old Orchard Beach are complaining that people are relieving themselves in public places because of a lack of public restrooms nearby, Portland television station WMTW reported. “They have some bathroom facilities … but it’s a good, at least 15-20-minute, walk,” beach goer Kristen Lawrence told WMTW. Town officials told WMTW they’re aware of the problem and are considering steps to solve it.